A five- judge Constitutional bench today upheld the Constitutional validity of the 93rd amendment to the Constitution of India and RTE Act to the extent that it makes a provision for unaided educational institutions to provide education to economically and socially weaker sections, through 25 % reservation in their educational institutions. The Bench comprising of Chief Justice R.M. Lodha and Justices A.K. Patnaik, Dipak Misra, S.J. Mukhopadhaya and Ibrahim Kalifulla also sustained the validity of the provisions of Right of Children to Free and Compulsory Education Act, 2009, and the Right of Children to Free and Compulsory Education Rules, 2010. The Court while upholding the constitutional validity of RTE Act, excluded the minority Institutions from the purview of it. The judgment was delivered in a batch petitions filed by private unaided schools. These institutions challenged the Constitutional validity of Article 15((5) of the Constitution and the Right of Children to Free and Compulsory Education Act, 2009. The fundamental basis of the argument of the petitioners were based on 11 judge bench in TMA Pai case (T.M.A Pai Foundation Vs. State of Karnataka (2003)6 SCC 697) and supremacy of Article 19(1)(g). The judgment of the three-judge bench has been now overruled to the extent of its application to minority unaided education institutions. Justice Patnaik, delivering the judgment said that such minority institutions couldn’t be compelled to fulfill the mandate of the 93rd amendment, partially overruling Judgment delivered by Justice Kapadia. . The Bench while upholding the constitutionality of Article 15 (5), observed that the same is to ensure the march and progress of the weaker sections, resulting in progress to socialistic democratic State, thereby establishing the egalitarian ethos/egalitarian equality, which is the Wmandate of the Constitution. 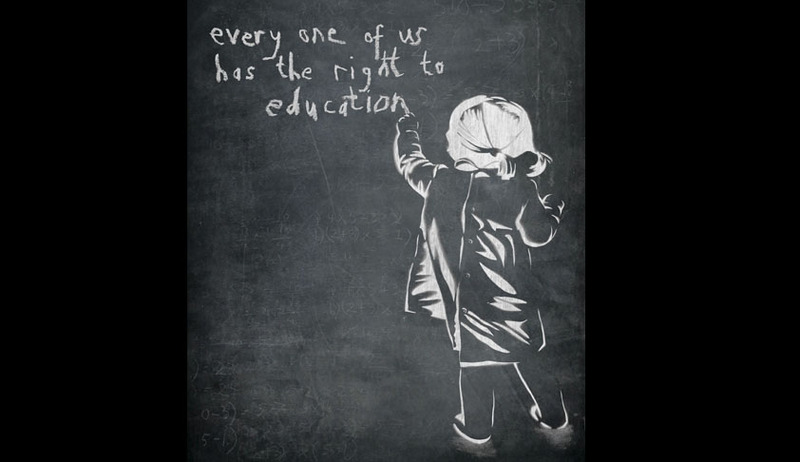 The Bench found that Right to Education Act enacted pursuant to Article 21 A of the Constitution to provide for admission of children in unaided private educational institutions does not in any manner change or destroy the identity or abrogate the fundamental right of unaided non minorities under Article 19(1)(g). It upheld the concurrence of the amendment with the basic structure of the Constitution. The 93rd amendment inserted clause 5 in Article 15 and facilitated the formulation of special provisions by the State, for members of the SCs, STs and socially and educationally backward classes, for admission to all educational institutions, including private unaided institutions, but except minority institutions. RTE Act imposed a condition that privately managed unaided educational institutions to admit at least 25% students from weaker sections and provide them with free education. The judgment has in effect has reduced the rigor of TMA Pai case (T.M.A Pai Foundation Vs. State of Karnataka (2003)6 SCC 697) as to the supremacy of 19(1)(g) as interpreted in 11 bench judgment. TMA Pai which was widely criticized for its stand for advocating the rights of Unaided Private Educational Institutions keeping away the Govt from implementing social welfare legislations in the field of education.